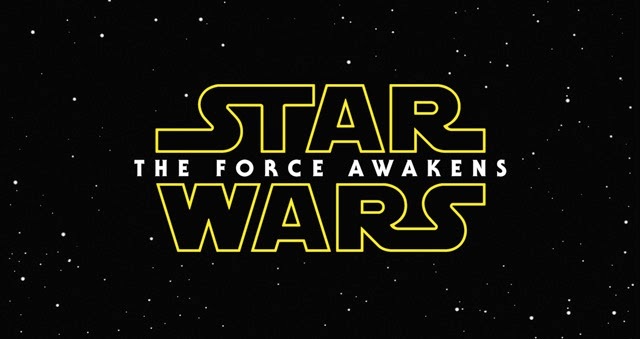 The latest Star Wars film is still at least 12 months away but to combat the recent surge of fan-made trailers LucasArts has released our first sneak peak at The Force Awakens... Happy Black Friday! 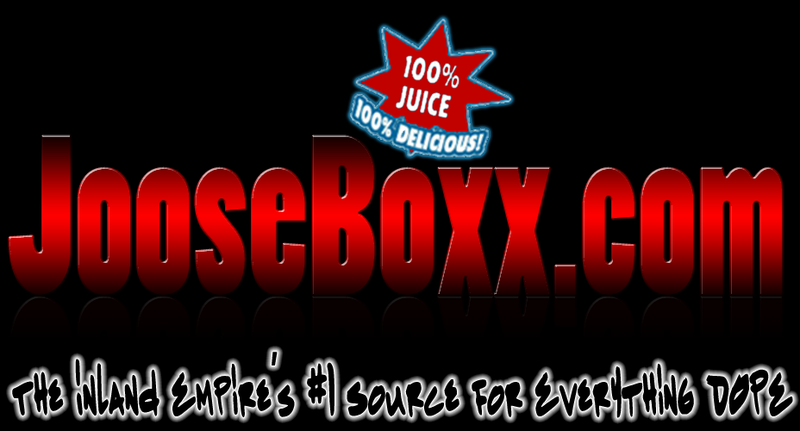 JooseBoxx.com is a 212FAM Inc Company. Simple theme. Powered by Blogger.